All Lindsay homes currently listed for sale in Lindsay as of 04/26/2019 are shown below. You can change the search criteria at any time by pressing the 'Change Search' button below. 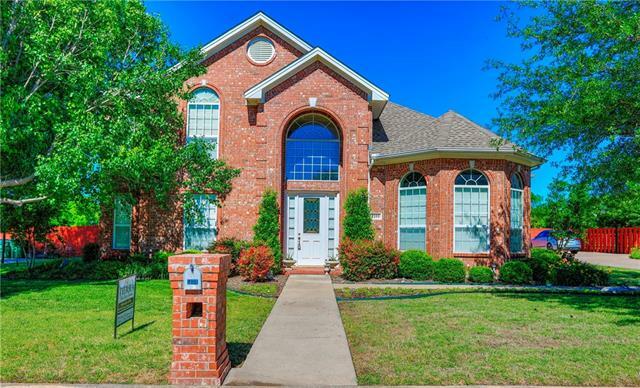 "GORGEOUS custom built family home on one acre in the highly sought after school district of Lindsay ISD! This spacious open floor plan offers soaring ceilings, stunning kitchen with quartz counter tops, huge walk in pantry, mudroom, extra large utility, beautiful master suite and 4 car garage. 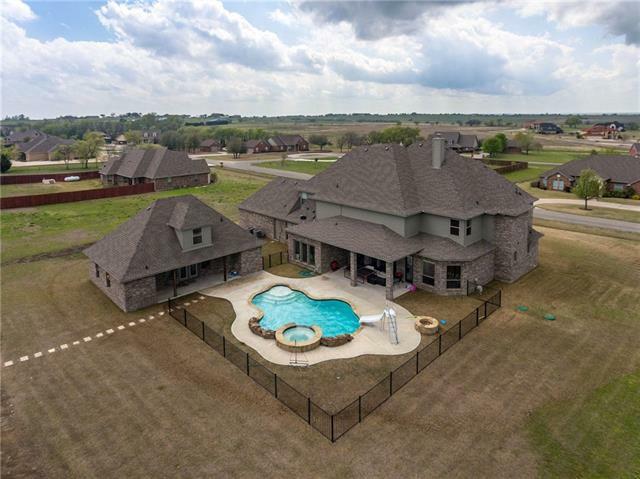 Outdoor living includes a gorgeous gunite salt water pool with hot tub, slide, huge covered patio area, storm shelter and over 1000 sq ft pool house! 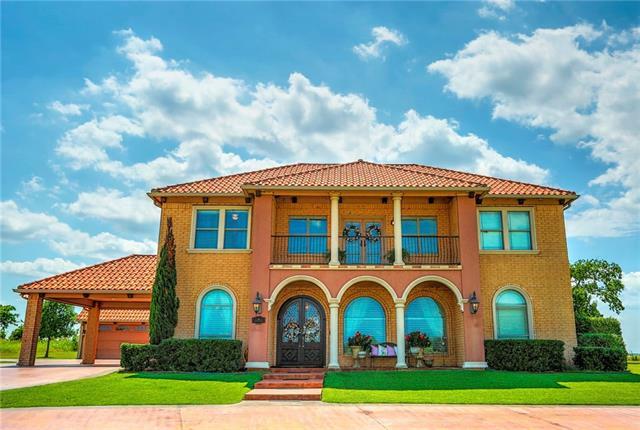 Total sq ft of home and pool house is just under 7,000 "
"Exceptional Tuscan Home designed with opulent quality & detailing throughout. Magnificent curb appeal, grand dbl iron doors, marble and wood flooring, custom maple cabinetry, crown molding w elegant detailing * Amazing Chef's kitch, lrg island, breakfast bar, stainless appls, dbl oven, granite cntrtops, split faced travertine bk splash * Stunning mstr ste, luxurious bath, marble vanities, jetted tub, wlk in shower, custom closet * The Second floor features a walk out veranda, media rm w stadium "
"Sophisticated & Exquisite home with AMAZING indoor & outdoor living space. Large kitchen w-center island, granite countertops, lrg walk in pantry, opens to breakfast room & den. View the outdoor oasis (fully equipped with granite kitchen, fire pit, and cvrd entertainment area) while you sit inside around the warm FP. High ceilings, crown moldings & large windows greet you at the foyer, with magnificent view of the Swarovski chandelier. Private study downstairs off dining could also be used as a "